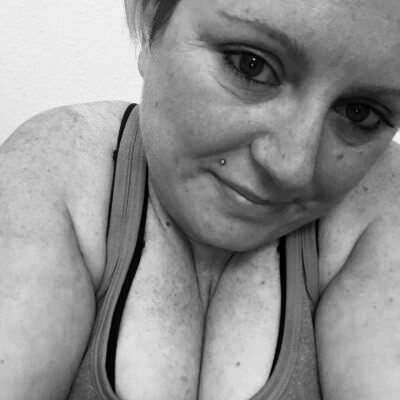 Look through the profiles of Member users here at Wyoming Flirt that are tagged with Punk. Meeting other singles that have similar interests is an ideal way to find things to do on a first date. Register for a 100% Free Account to Go out Today!